Almost two years after the Australian Competition and Consumer Commission (ACCC) took Jetstar and Virgin to court over what is known as “drip pricing”, a practice where an online purchaser pays more (sometimes considerably more) than the price offered because of various add-ons. This means that the true cost of a purchase is not clear until the final stages of a transaction. Booking and service fees for online purchases were the focus of the ACCC’s action where advertisements related to offers of very low airfares, making the booking fees a large percentage of the final cost. In Jetstar’s case the fee was $8.50 per passenger for a domestic flight for credit card bookings, while Virgin charged $7.70. 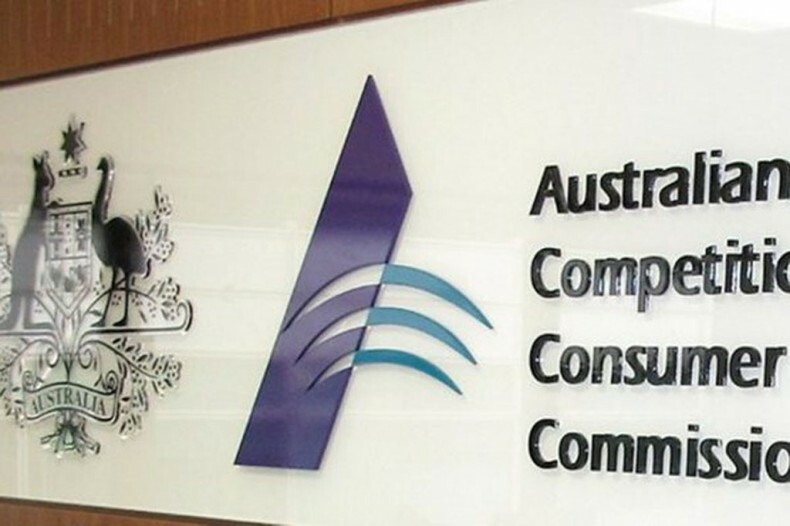 In making judgement, Justice Lindsay Foster found that both airlines had contravened the Australian Consumer Law particularly on mobile sites, but stopped short of finding contraventions in a number of other ACCC’s complaints. Despite the ruling, it is unlikely that the airlines will remove the fees, which they will likely include in the ‘fine print’. For example: “Fare includes surcharges and taxes only. Other additional fees may be applicable.” ** Some airlines also call these a ‘convenience fee’. Consumers must also be aware that they need to look for check boxes for other charges that may be added (like luggage, seat selection, meals, a bus trip to the airport, charity donation etc) which are usually selected by default, and remove the tick if they don’t want the service.